darkSpyro - Spyro and Skylanders Forum - The Legend of Spyro: Dawn of the Dragon - who plays co op? 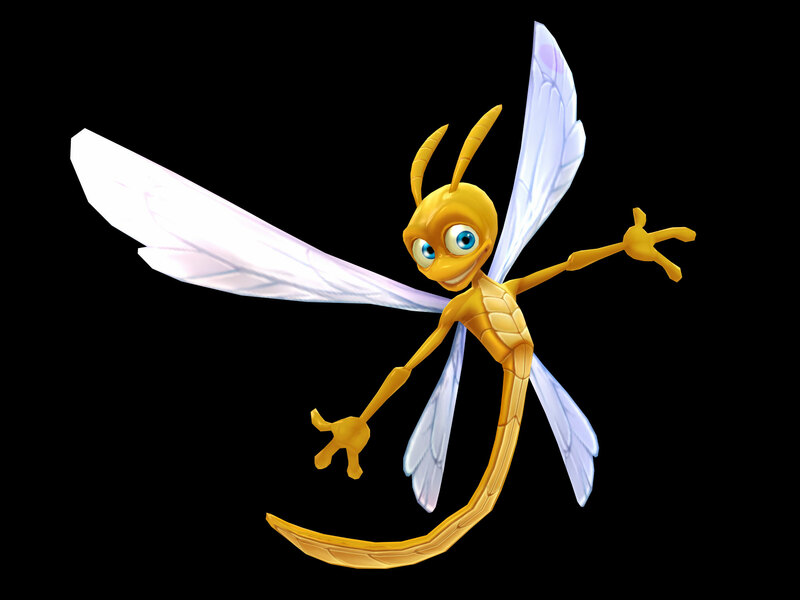 darkSpyro - Spyro and Skylanders Forum > The Legend of Spyro: Dawn of the Dragon > who plays co op? Well... I play as Spyro (Always) and my friend plays as Cynder. keep focus.when you play as cynder.if I was right. I find that the co-op is the only thing that made this game really fun. Don't get me wrong DotD is the best game out of the 3 games (in my option) in the LoS series but I find the single player very average at best thanks to the AI being annoying and the game being dull at some points. each chapter of story mode untill game ends. Was it because you was playing as Cynder? I'm kidding. The Co-Op in the game is very good, and one of the bright spots of the game. I played co-op with my sister and it was a lot of fun. However, the single player is a complete disaster. The friendly A.I. barely works. Heh, it's a pretty well-established fact that Cynder got the better treatment from a gameplay perspective. Her attacks are much better and easier to control.